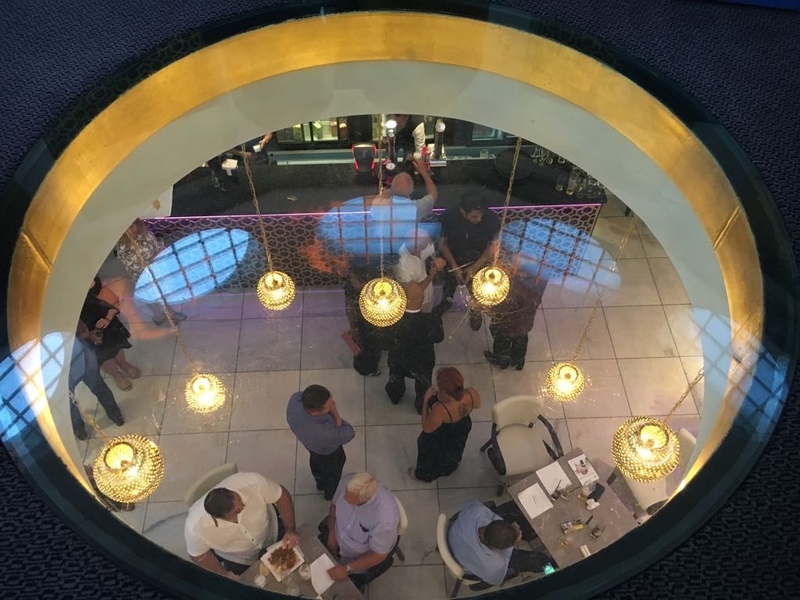 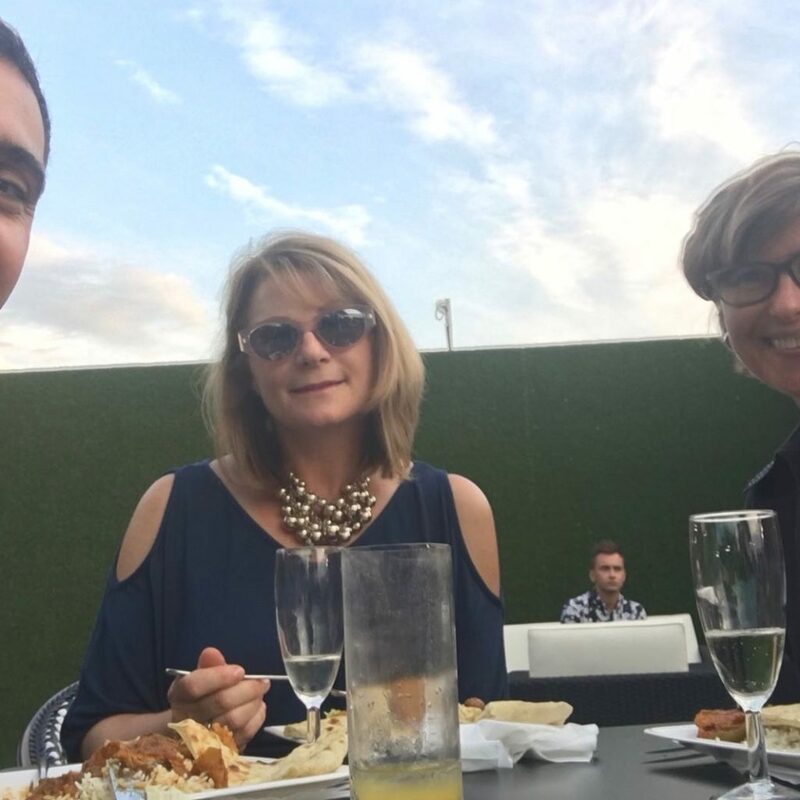 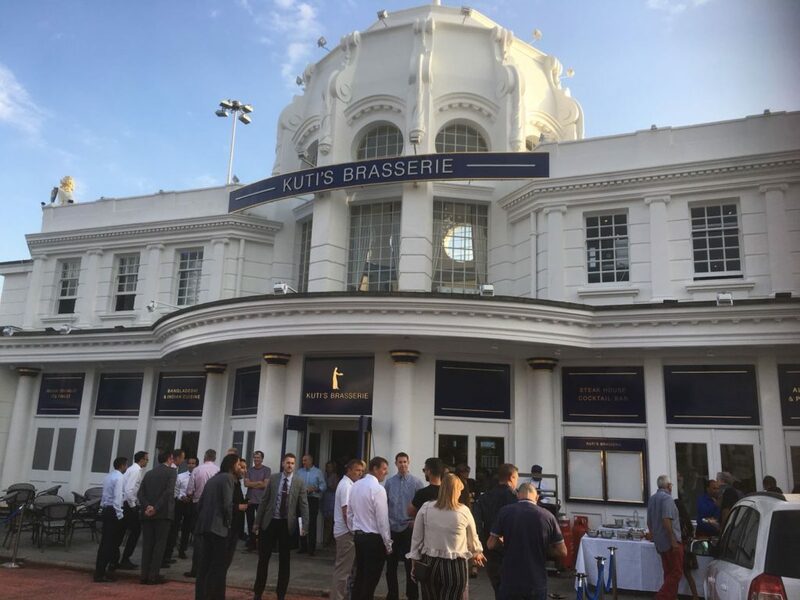 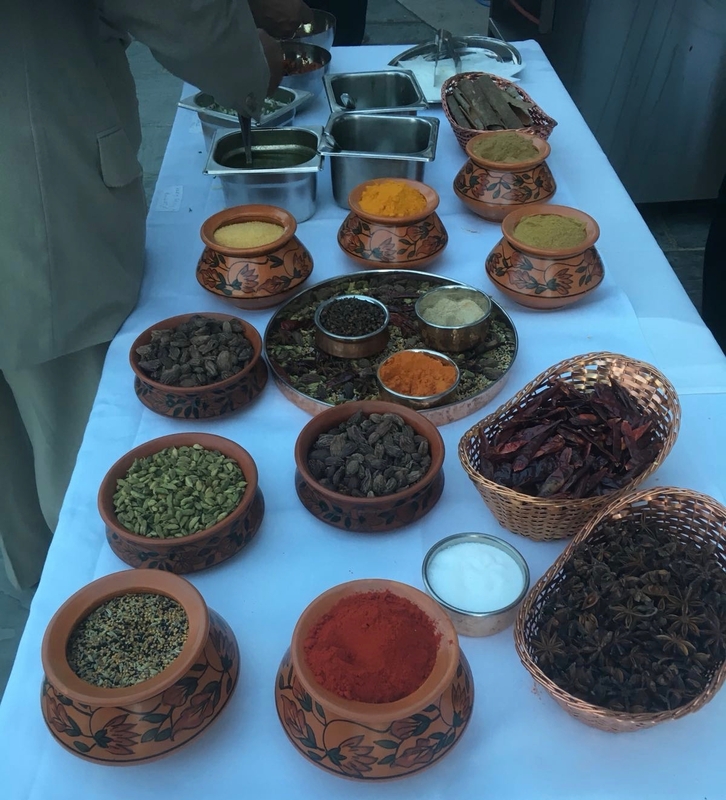 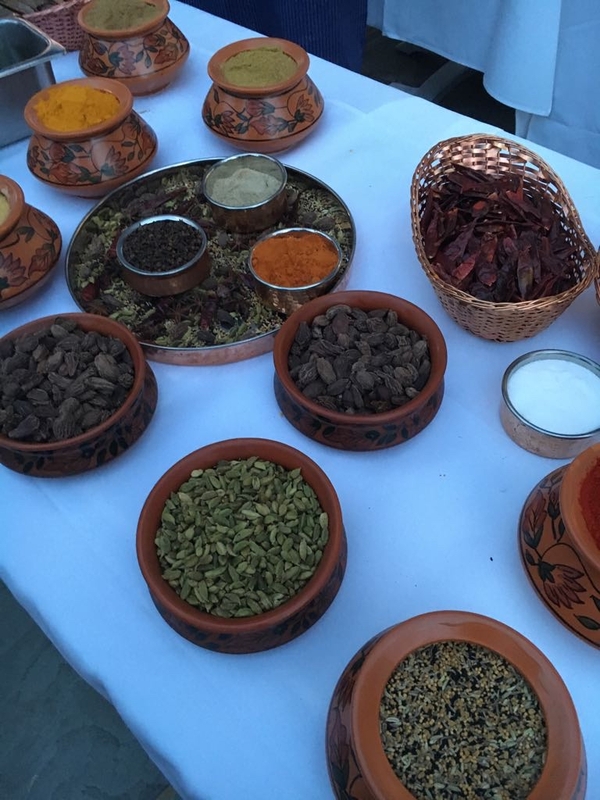 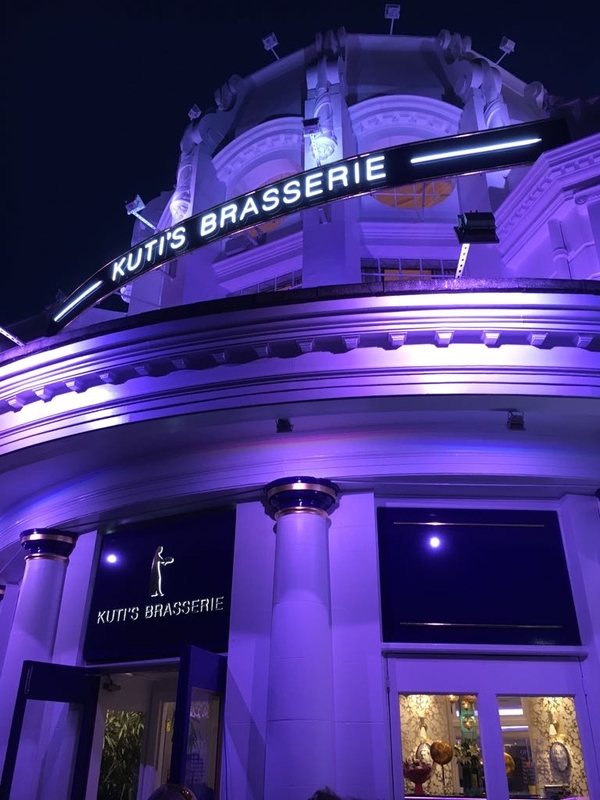 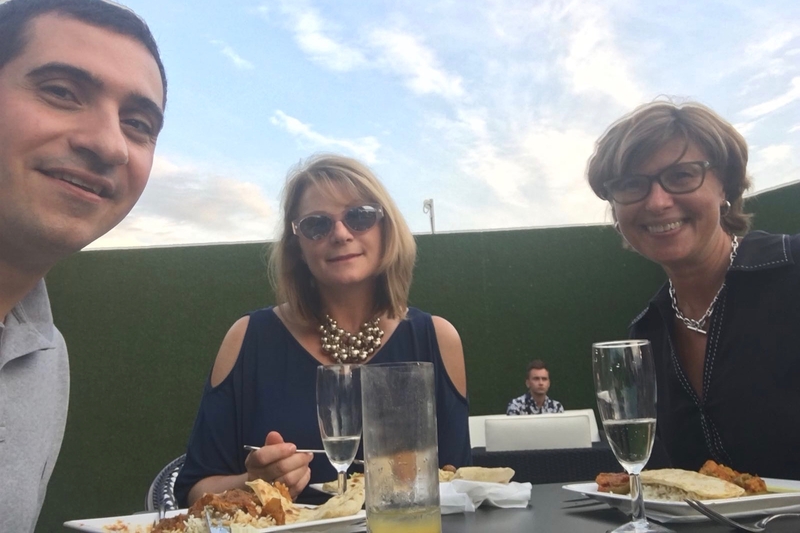 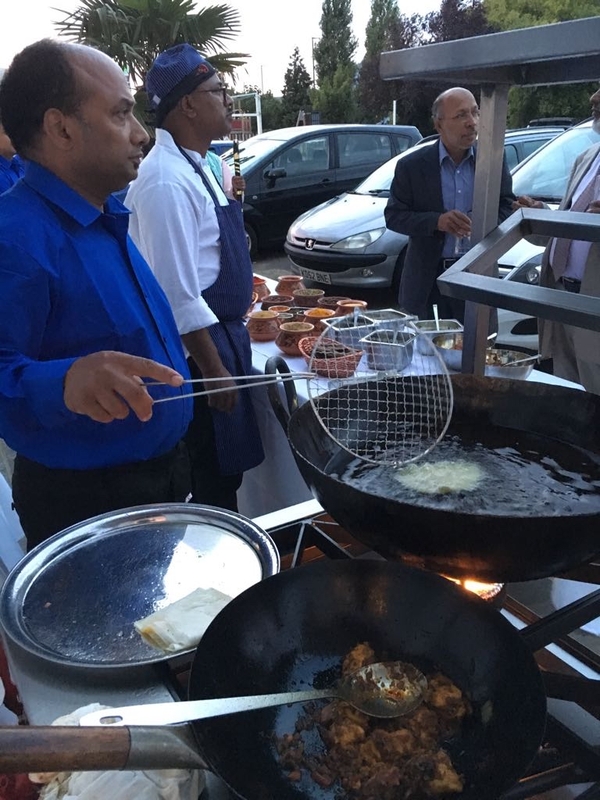 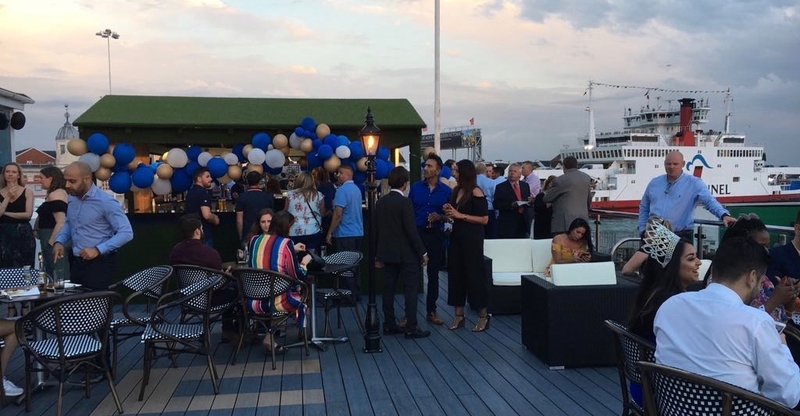 We were delighted to be invited to the opening of the new Kuti’s Brasserie restaurant in Southampton last night, one of the most impressive Indian restaurants we have ever been to. 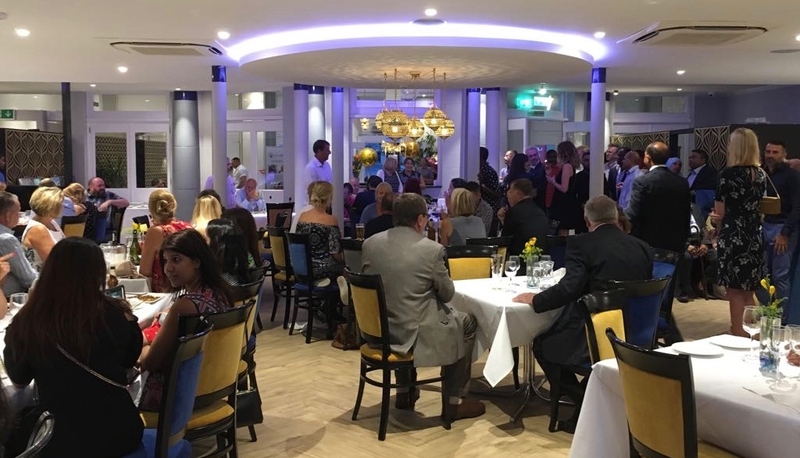 Delvaux’s Managing Director Natalie, our Sales Manager Richard and our Accounts Manager Lorraine joined other guests for the special celebration, including local dignitaries and celebrities like footballing legend Matt Le Tissier. 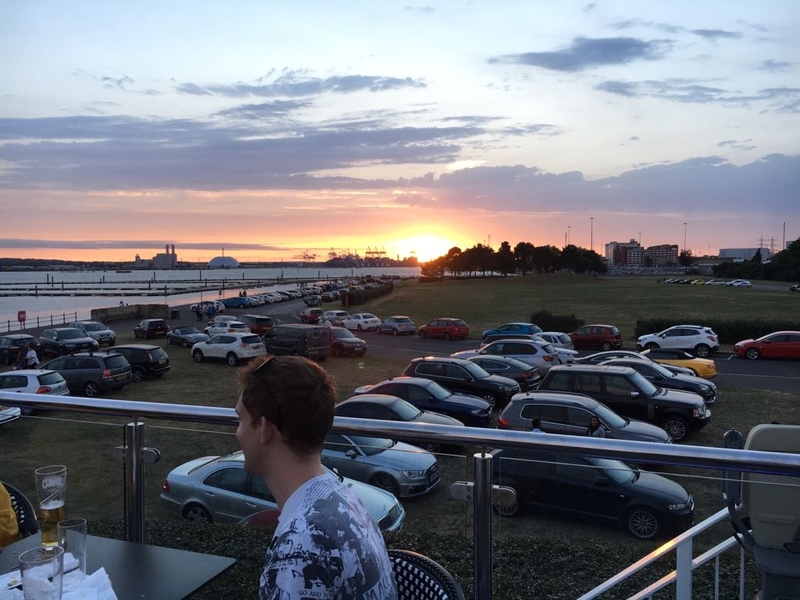 On arrival in the large car park we were immediately struck by the sight of one of Southampton’s iconic buildings now restored to its former glory by the restaurant’s owners, situated in an unique setting overlooking the estuary, between the Red Funnel Terminal and the Mayflower park. Walking towards the building we were offered delicious puris being prepared outside, flavoured with coriander and mint and served with chutneys of aubergines and carrots, before being greeted by an eye-catching doorman dressed in a turban and traditional costume and carrying a rather frightening snake shaped stick! 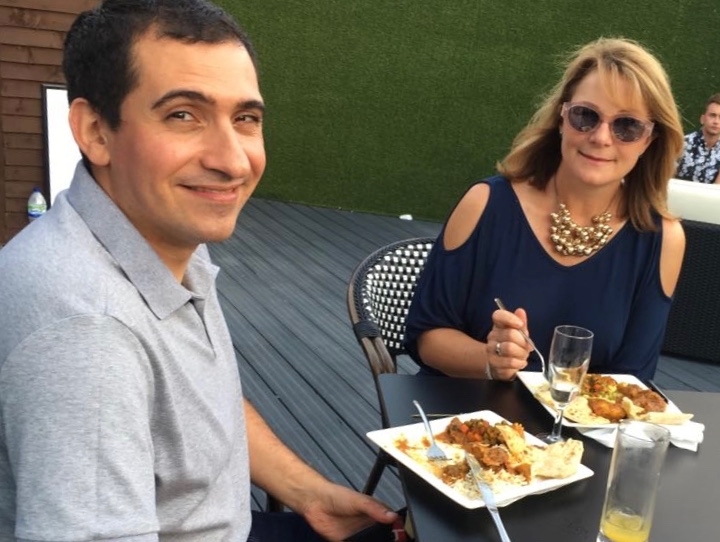 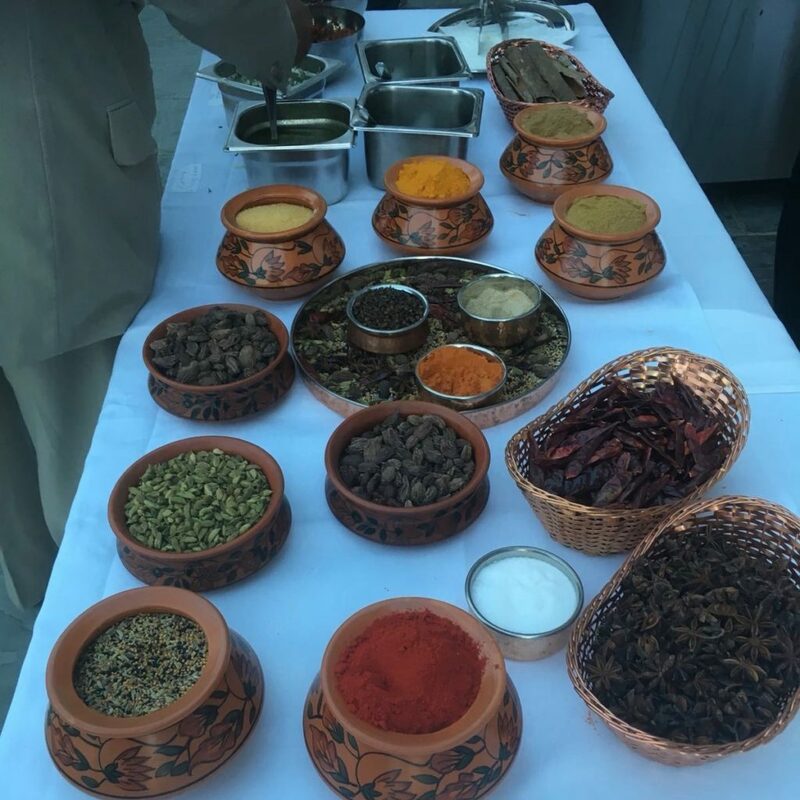 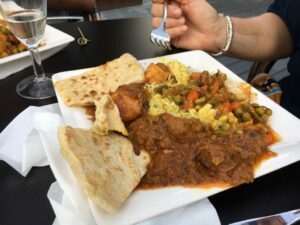 Inside we were treated to endless glasses of champagne and a plate of delicious chicken, lamb and vegetable curries served with pilau rice and dhaal. 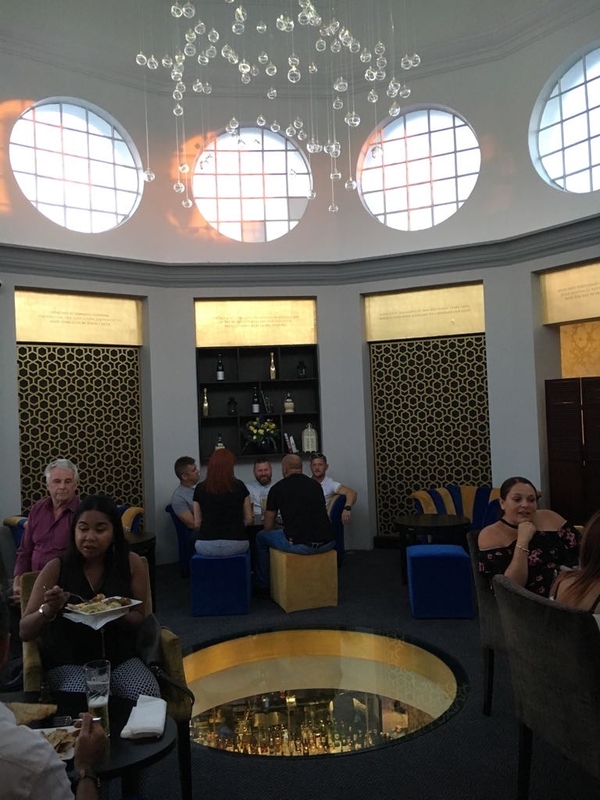 We couldn’t resist a tour and while exploring the large building we discovered a number of dining areas on different levels offering panoramic views and alfresco dining, including a fantastic roof-top bar where we enjoyed wonderful views of the sunset and a cruise ship heading out to sea. 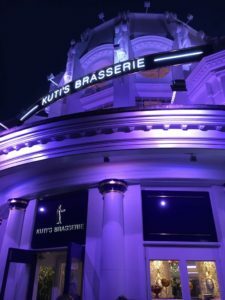 There was a great deal that impressed us about the new Kuti’s Brasserie restaurant over a most memorable evening, not least the tremendous fundraising effort for the local charity “Gift of Sight” which was established with the aim of funding world-class research into the prevention and treatment of blindness. 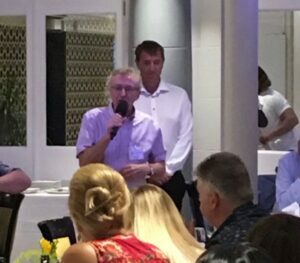 The evening festivities included a number of excellent speeches with one by Matt Le Tissier, who famously played football for England and the local Southampton Saints team. 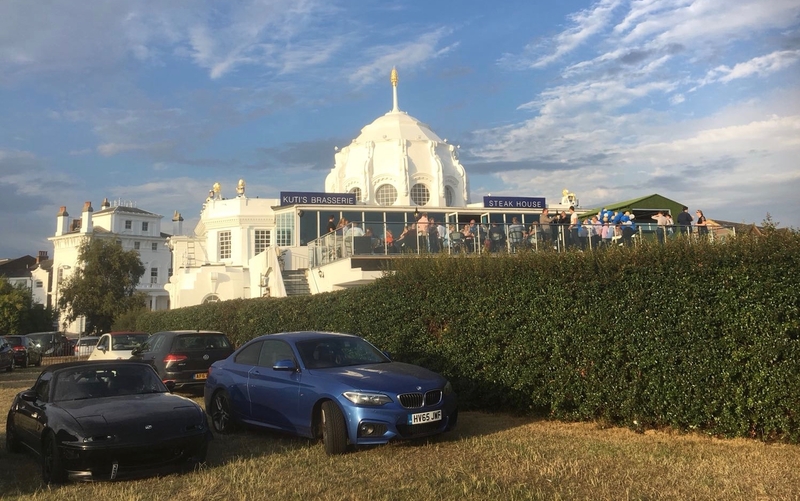 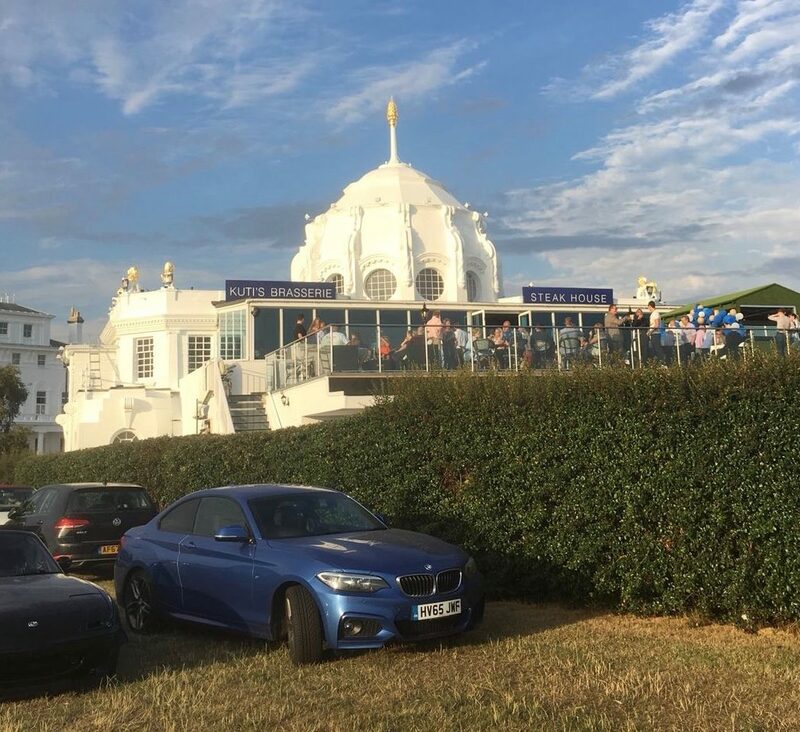 The evening ended with the grand switching on ceremony for the outside lighting which created a fantastic blue glow over the beautiful white domed building. 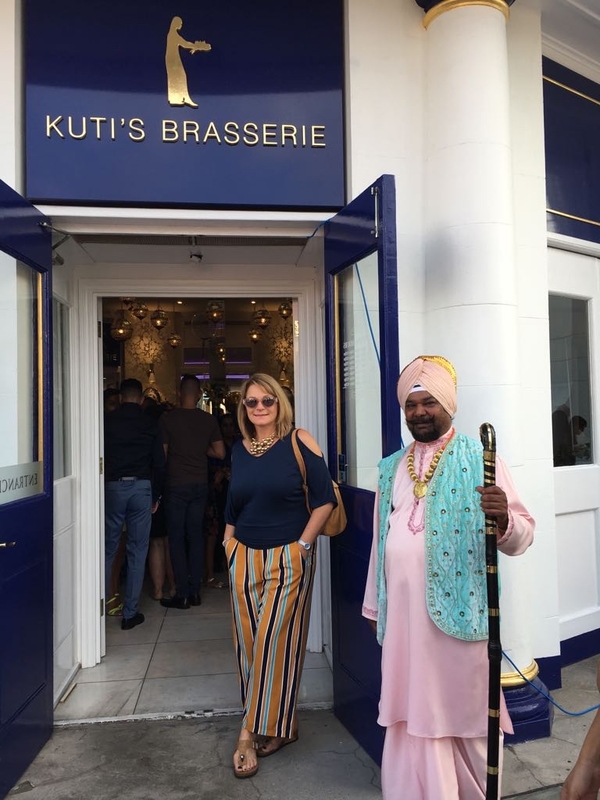 Our thanks to Kuti, his staff and all those involved with Kuti’s restaurant for their kind invitation and hospitality. 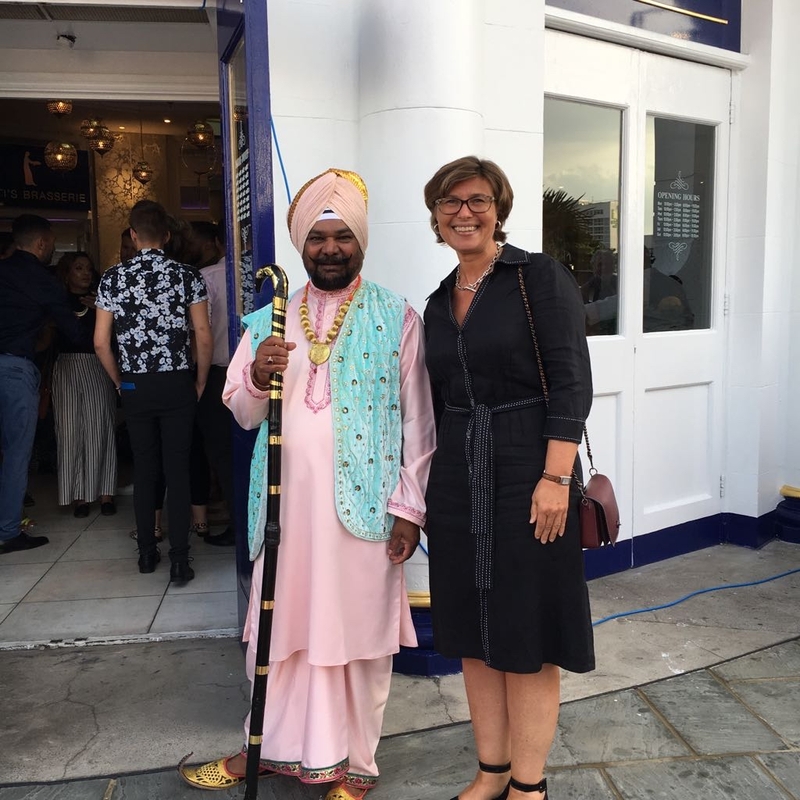 We were very honoured to attend a most memorable restaurant opening and had a lovely evening enjoying gorgeous food and fantastic company. 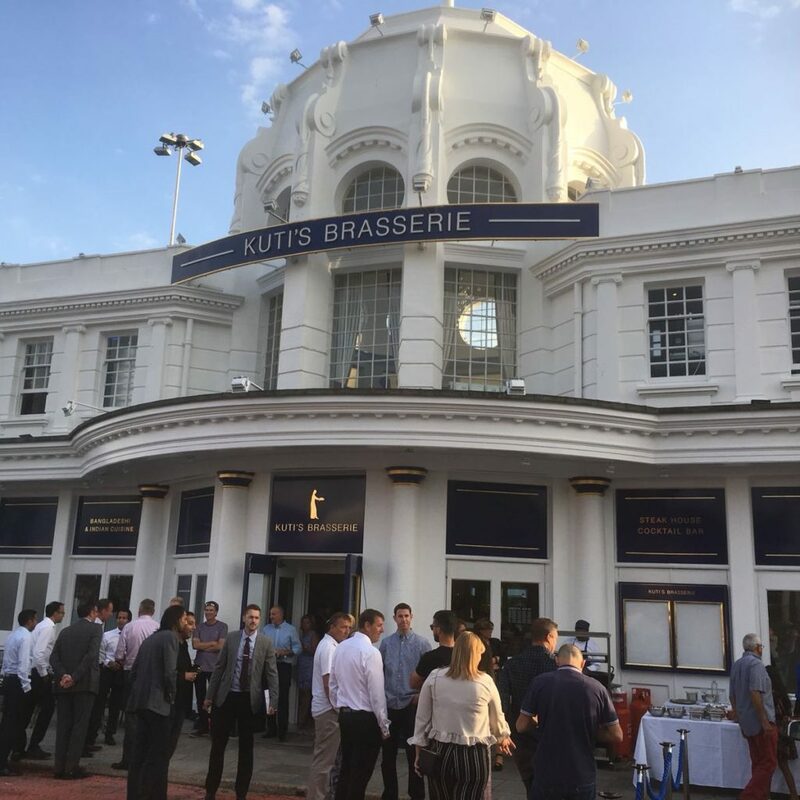 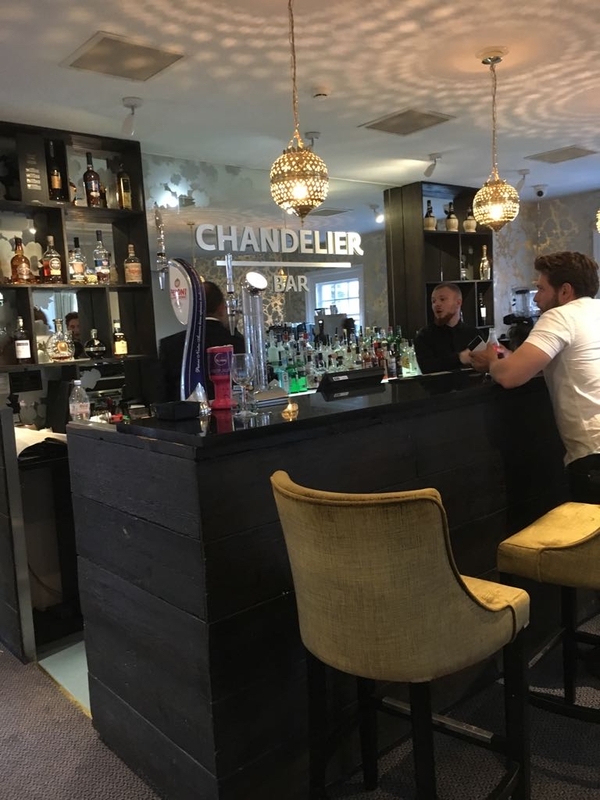 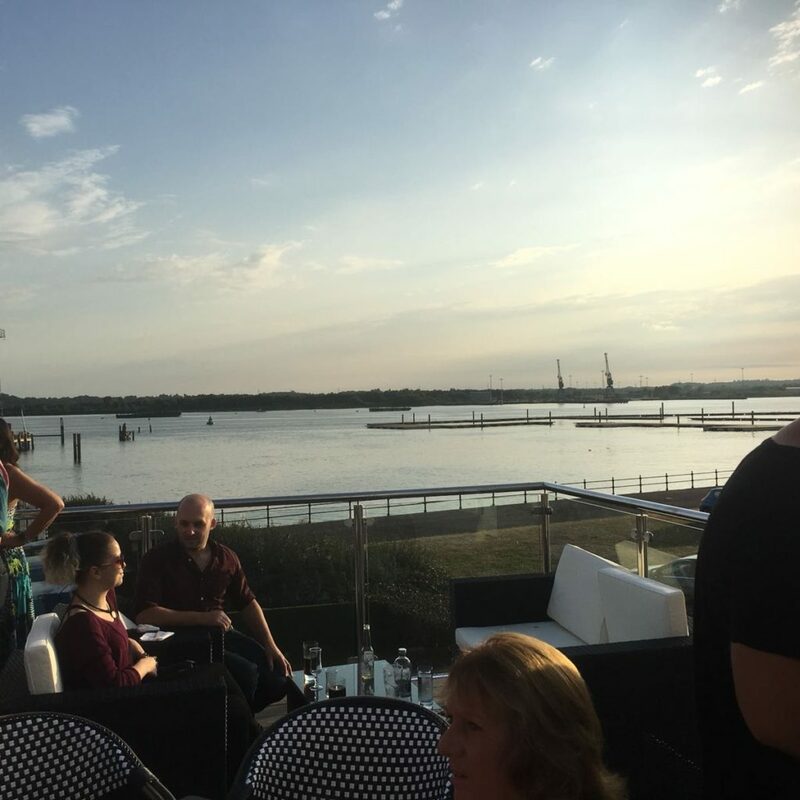 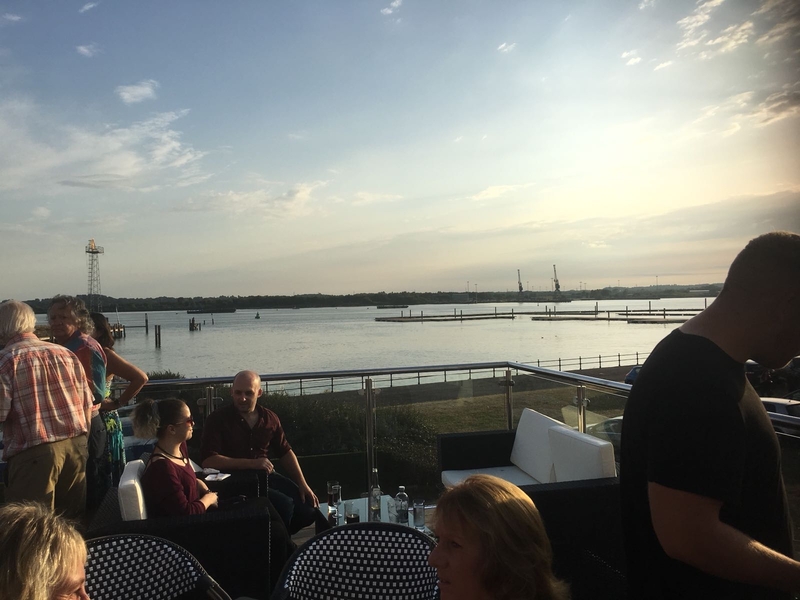 We have no hesitation in recommending Kuti’s Brasserie if you are ever close to the Royal Pier, Mayflower Park in Southampton…. 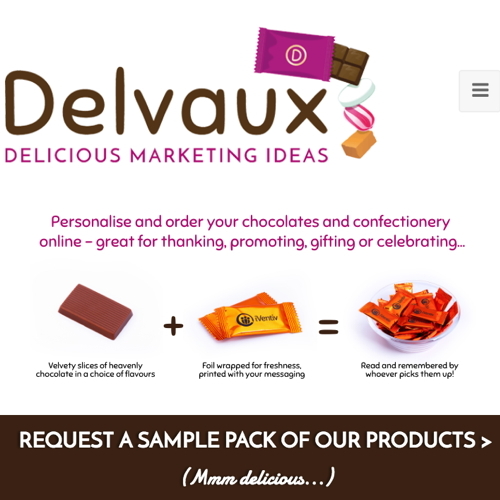 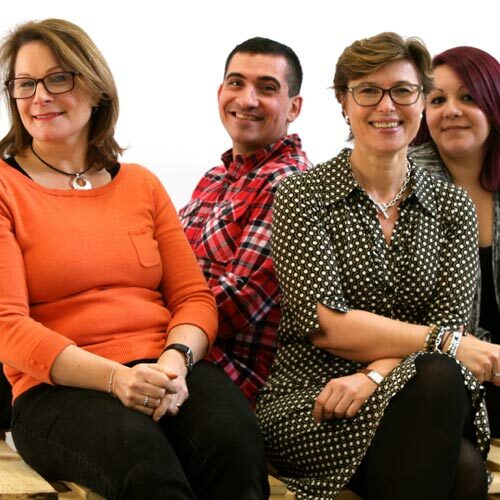 be sure to visit and tell them Team Delvaux sent you! 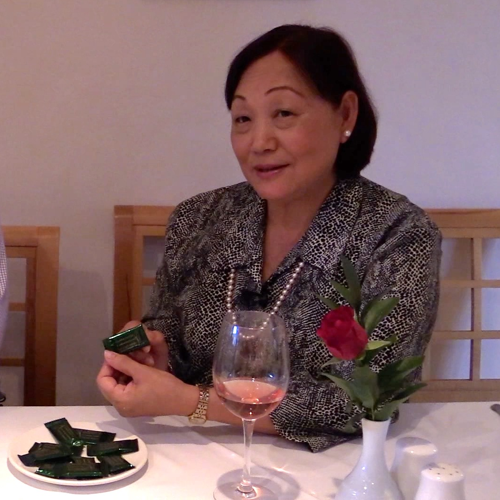 Win Hearts This Valentines Day 2019!